Powerpunk version of Bunny. 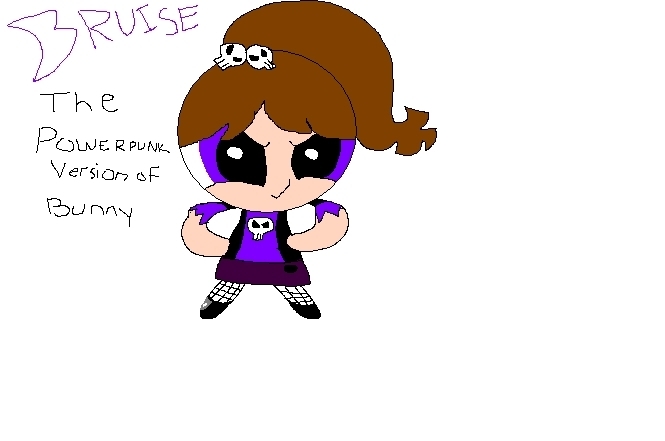 this is my powerpunk version of bunny ,Bruise. Wallpaper and background images in the Powerpuff Girls club tagged: powerpuff powerpuff girls.